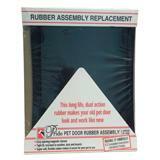 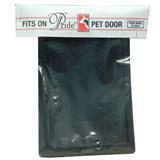 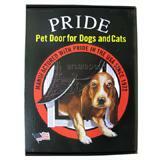 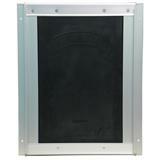 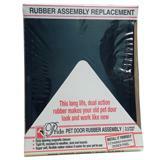 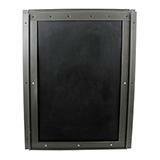 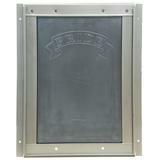 Pride pet doors for dogs and cats are heavy black rubber (mud-flap style) in dual-flap style with aluminum frames. 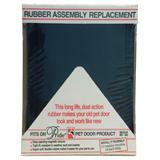 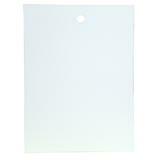 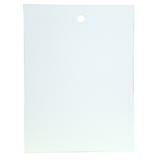 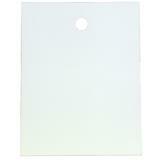 They are great when you need a particularly long-lasting, heavy-duty flap. 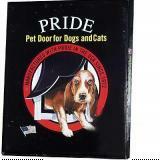 Pride® is a registered trademark of Z-Industries. 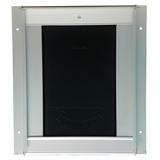 Click on a picture for sizing and product details.